Following the aftercare plans advised by your dentist will help alleviate pain and reduce the risk of infection following extraction of teeth. 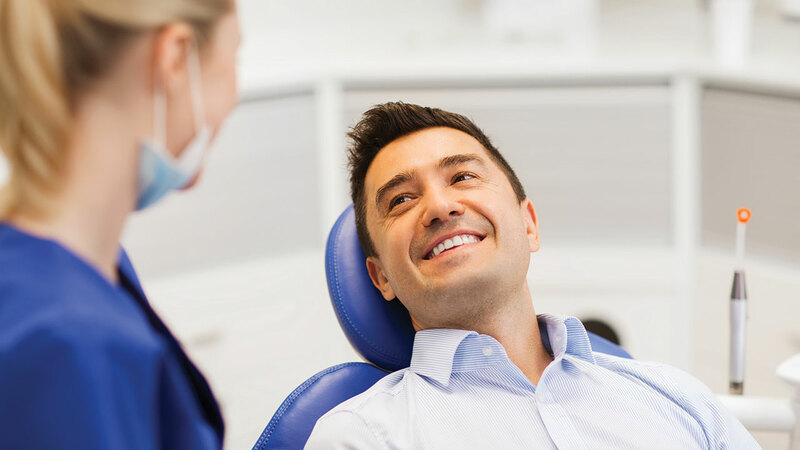 Your dentist can help you look after your oral hygiene without causing any further issues to the affected area. – Pain can last for 7 to 10 days after a tooth extraction, for which prescribed pain medication will help. – A blood clot forms to protect the affected area and it is important not to dislodge it as this leads to more pain. – Avoid smoking, alcohol and strenuous exercise to help protect the developing blood clot.